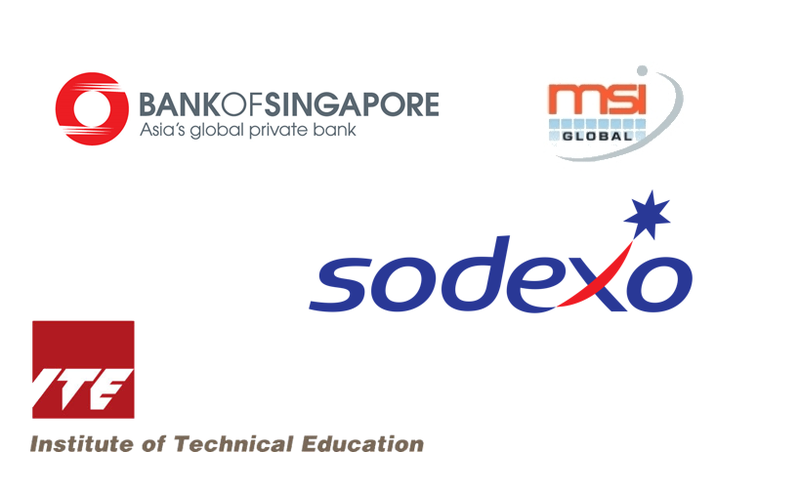 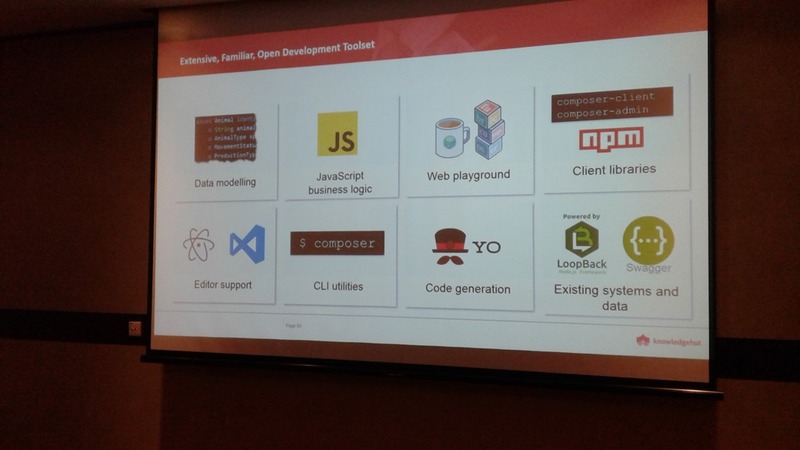 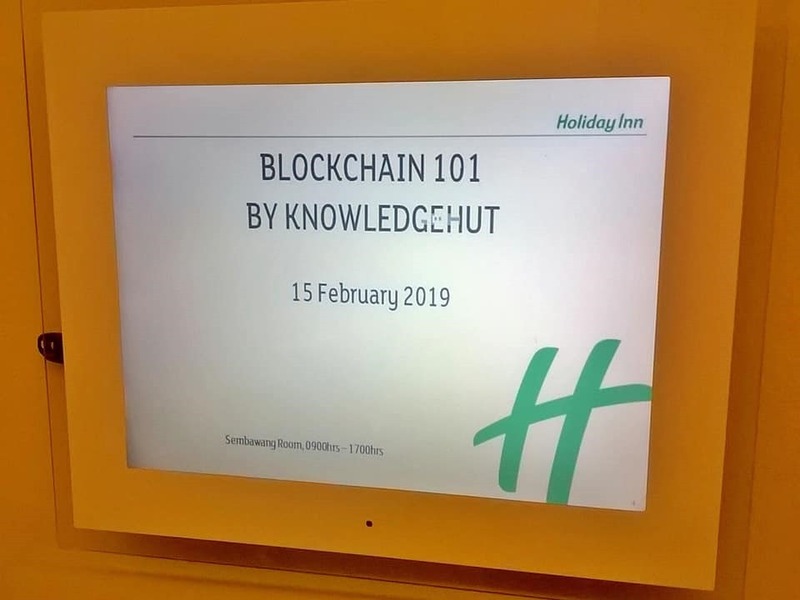 Ethereum and Hyperledger Blockchain Application Development Workshop at Singapore. 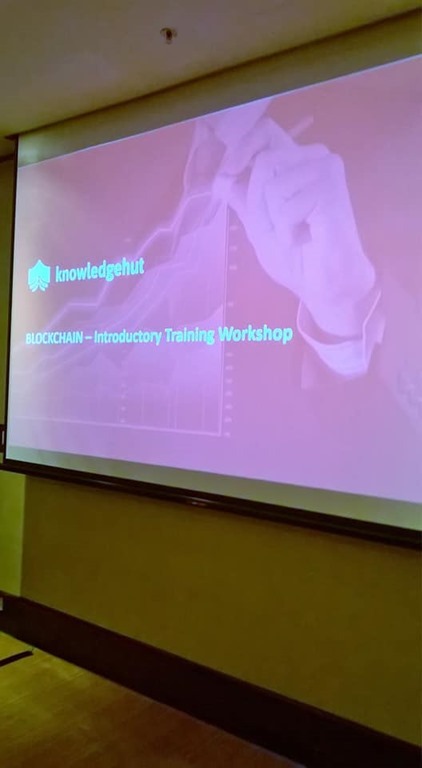 Recently I did one Day Ethereum and Hyperledger Blockchain Application Development Workshop at Singapore. 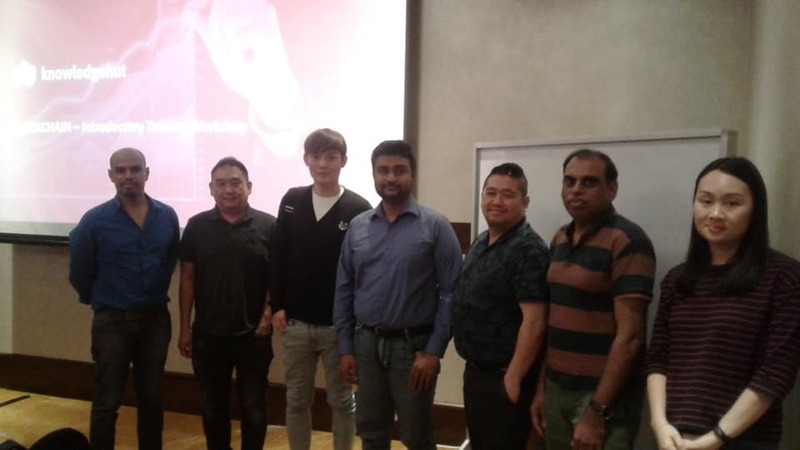 6 attendees from following companies attended this workshop.